We've made it to the Top 20 of 2012! I started this Top 20 list at the start of this year. I've been working on this since January! My Top 20 of 2012 will be divided into 4 posts, with each post having 5 polishes in them. This list is not in ranking order. There is no way I could choose a favorite among these! I put it in alphabetical order just because. This Top 20 list contains only polishes released in 2012. 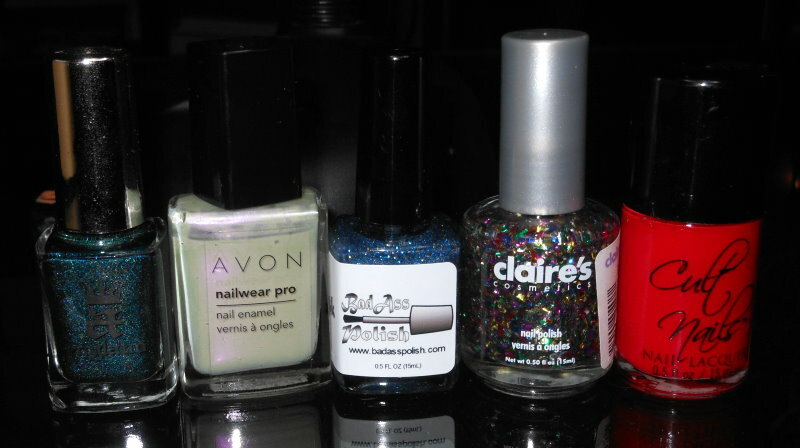 I have also linked each polish to my original review of it on my blog. Let's get started with the first 4! 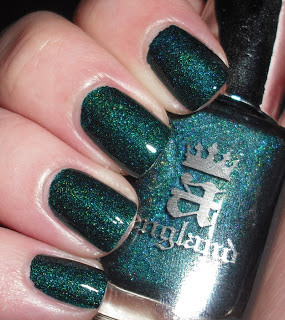 Saint George is a beautiful rich scattered holo teal. The richness and depth of this shade is what really drew me in. Plus, I got a ton of compliments wearing this color this year! Check out my full review here. 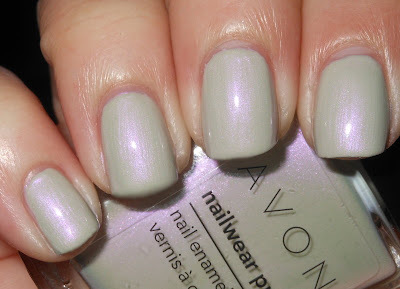 Illusion is definitely one of the most unusual nail polish colors I've encountered, but this only made me love it more. This is a strange gray-green shade with a gorgeous violet shimmer. This one is super unique, and I couldn't get enough of it! Check out my full review here. Dusk is a polish I tried recently from BadAss Polish, which also happens to be a new indie brand. What I love about this one is it's subtle beauty. 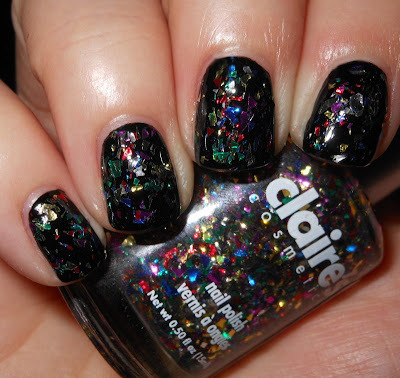 This isn't a typical chunky glitter that I see from indies (I love those too BTW), but it looks just as beautiful. I love the small glitters in this, it sparkles and shimmers just right...oh and it's my favorite color combination of blue and gold! Check out my full review here. Rainbow glitters are everywhere. I'm sure I have at least 20, but rainbow shredded glitter? I did not have any of those. Pinata is a colorful and bright party on your nails. The shredded glitter really resembles confetti, and the glitter in is all colors of the rainbow. You can't go wrong. Check out my full review here. Evil Queen I have found to be that perfect punchy red. This red is pigmented and rich. I know it may have dupes out there, but the quality of Evil Queen is spectacular. This red is so glossy, I couldn't stop looking at my nails. My nails looked liked colored polished glass when I wore this. Shinestastic! Check out my full review here. 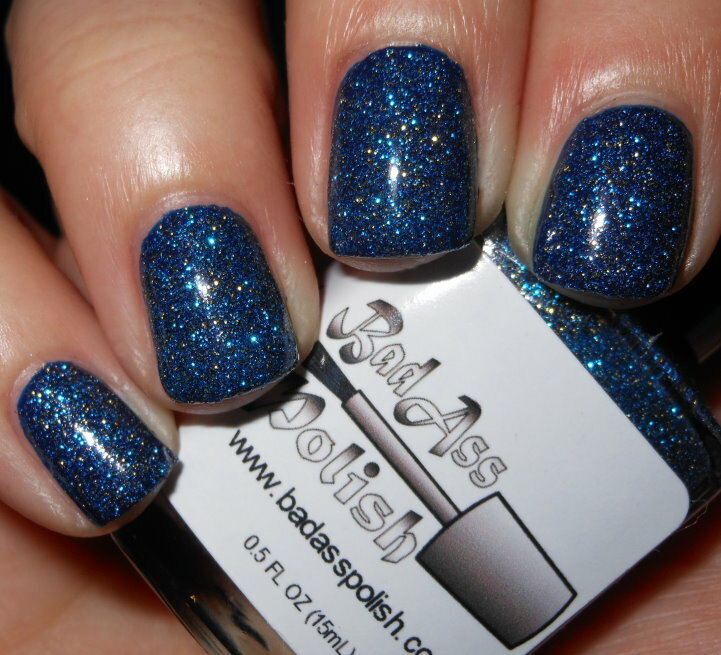 BadAss Polish Dusk is so gorgeous, you always have the best picks. Saint George is definitely fitting as a top pick, it is gorgeous! I sooo need to get Dusk!!! Love Evil Queen and St. George too!